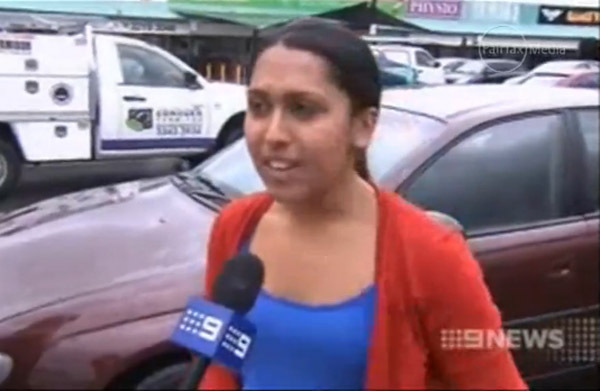 STABBED: Brisbane police said Miss Meenatchi Narayanan's wounds were one of the most brutal ever seen. 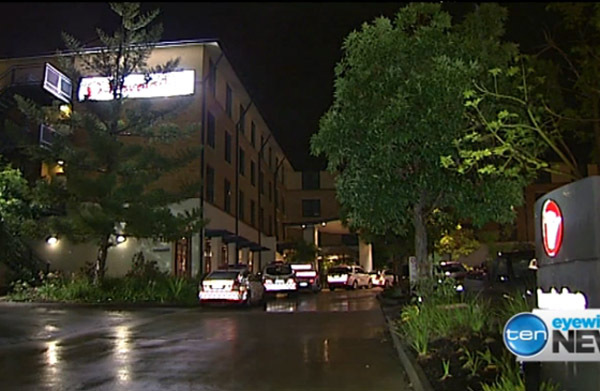 Was the Singaporean found stabbed to death in a hotel room killed by her intended husband? That seems likely, according to Australian media reports. 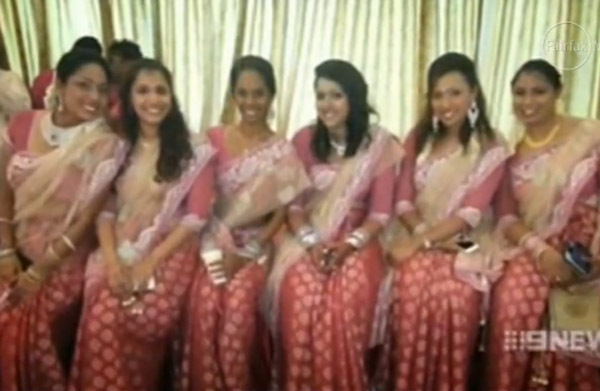 Singaporean Meenatchi Narayanan, 27, was supposed to wed Indian national Senthill Kumar Arumugam, 31, reported Nine News. It said the couple had been introduced to each other in India by their parents. 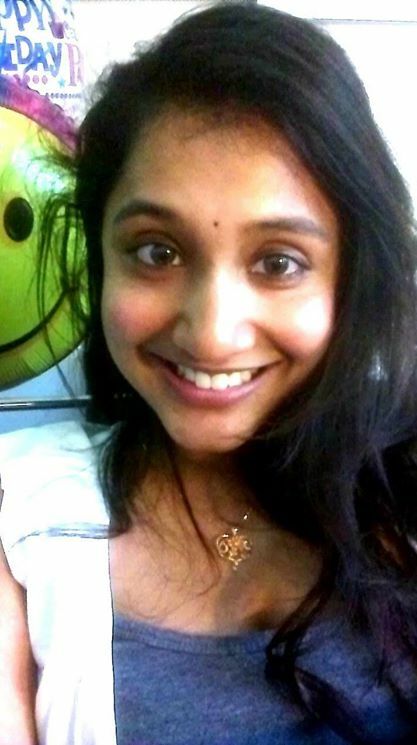 Arumugam, who arrived in Australia from South Africa, supposedly met Miss Narayanan for the first time at the hotel room on Monday. 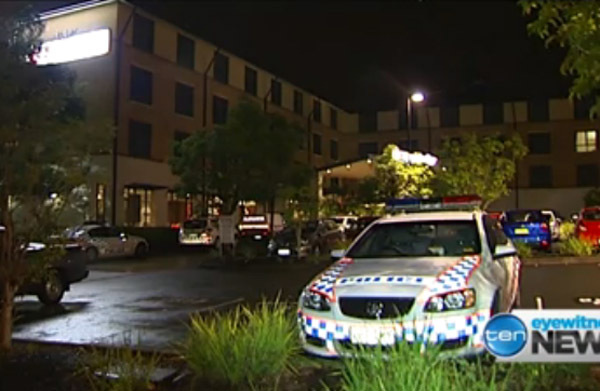 The meeting supposedly turned violent hours after, reported The Australian. One of Miss Narayanan's friends here said that an arranged marriage was indeed on the cards, but could not confirm if it was to Arumugam. The former classmate, who studied with Miss Narayanan at the Singapore Institute of Management, told The New Paper that Miss Narayanan had talked about an arranged marriage early last month. The friend of four years said: "She was very hopeful about the marriage and looked forward to it. But she didn't say who the groom was, so I don't know if it was the same guy she met in the hotel." 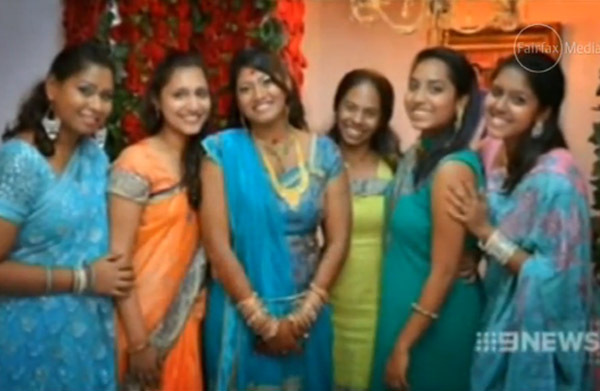 Arumugam was charged with her murder on Wednesday, reported Brisbane Times. 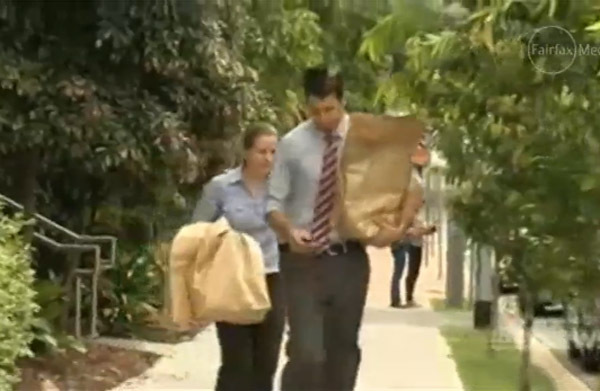 The hearing to charge him was held at his bedside at the Princess Alexandra Hospital. He is accused of stabbing Miss Narayanan to death at Travelodge near Garden City shopping centre about 12.30am on Tuesday. 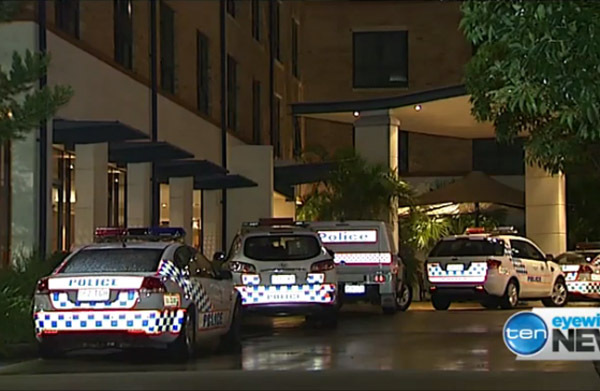 Police were called to the scene after guests at the Travelodge hotel in Upper Mount Gravatt heard screams coming from a third-storey room. After breaking down the door, they found Miss Narayanan's body. 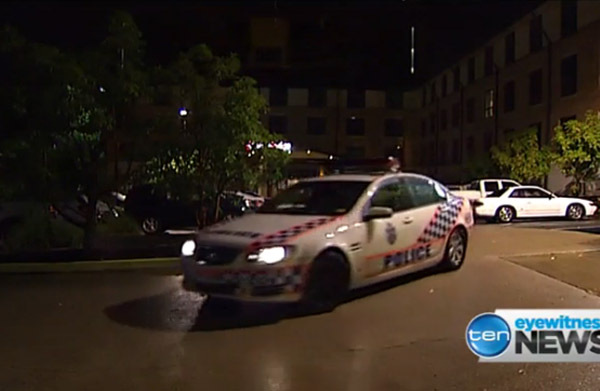 The stab wounds are one of the most brutal ever seen, police sources told Courier-Mail. 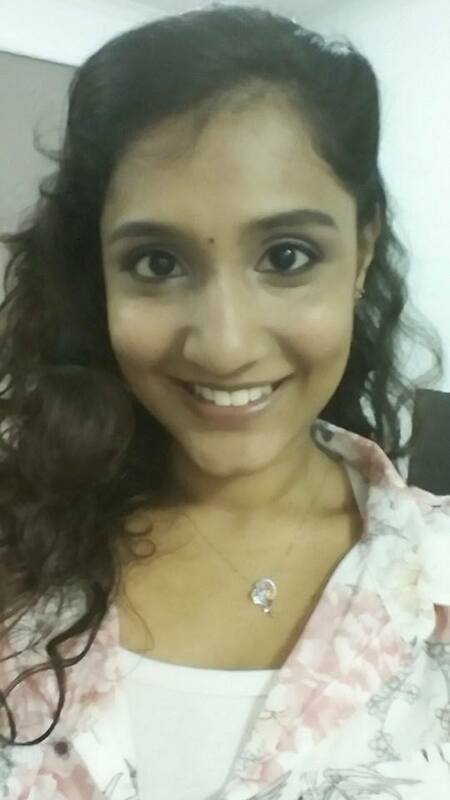 Police also found Arumugam seriously hurt with what are believed to be self-inflicted wounds. A knife was also found. 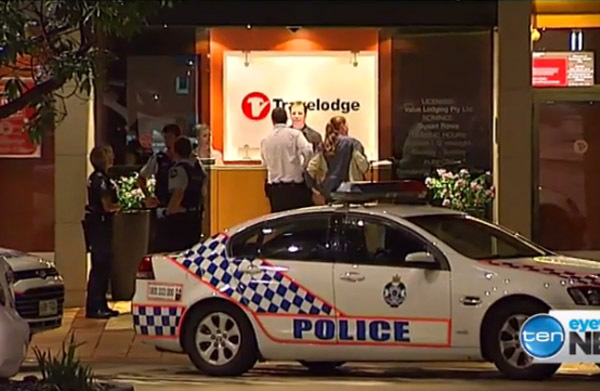 A 27-year-old Singaporean graduate student was found stabbed dead early Tuesday morning in Brisbane, according to reports from Australian papers. 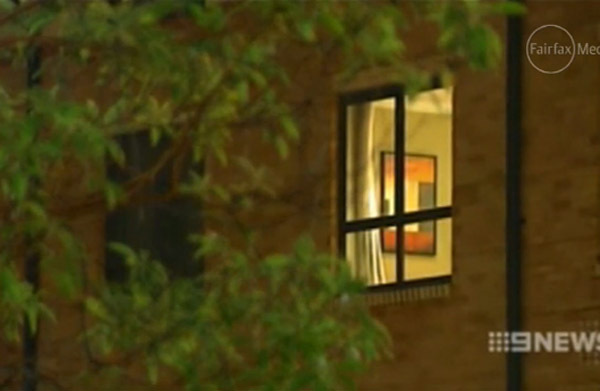 According to The Brisbane Times, the victim and the suspect had met only on Monday night and were set to have an arranged marriage. 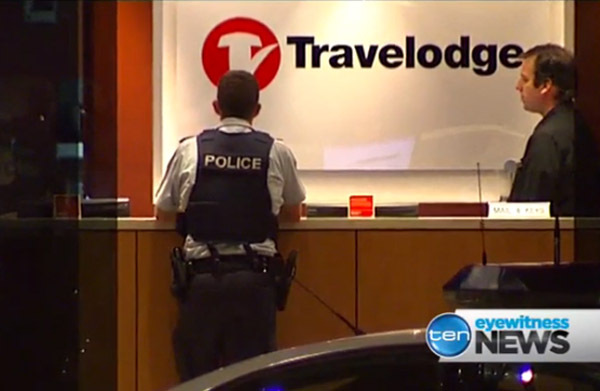 According to The Australian, the body of Meenatchi Narayanan was found in a third-floor room at the Travelodge in Upper Mount Gravatt. 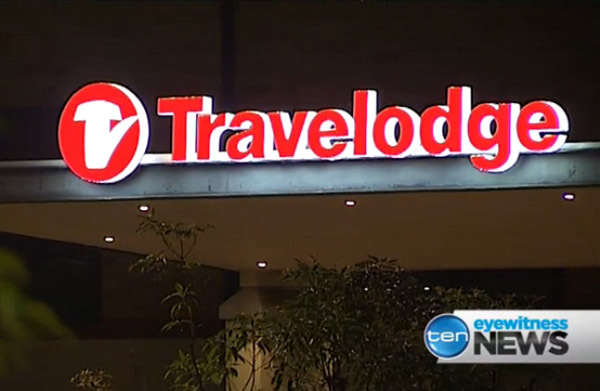 Reports from The Courier-Mail said that screams were heard from the hotel room, prompting a staff member to call the emergency number triple-0. 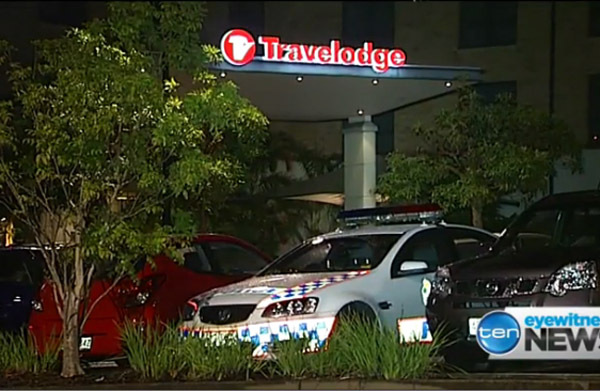 Police then forced their way in at about 12.30am on Tuesday. The police also found a 31-year-old man with what are believed to be self-inflicted stab wounds. The police also seized a knife after the stabbing. The man, believed to be an Indian from South Africa, was taken to Princess Alexandra Hospital and is under serious condition. He is under police guard. 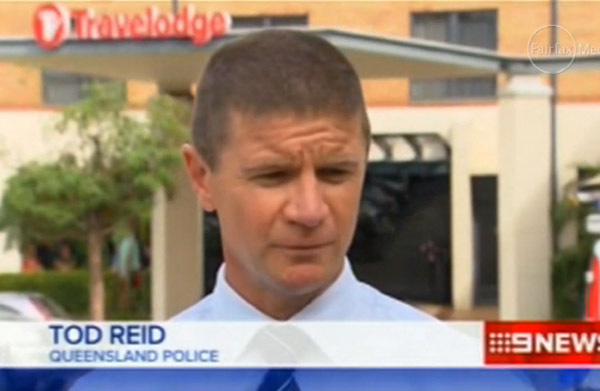 Acting Detective Inspector Tod Reid told The Brisbane Times that the scene was "quite confronting". 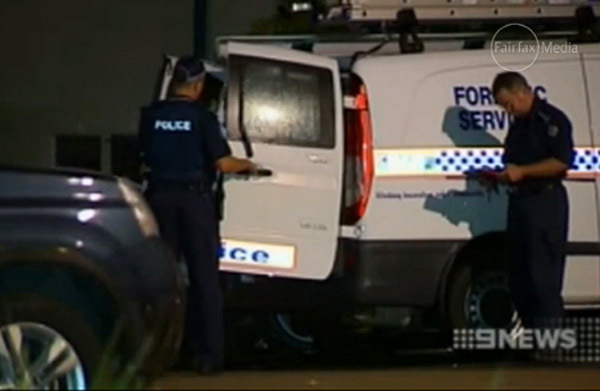 He also told The Australian that the victim's family were assisting police with their investigations. According to The Straits Times, an MFA spokesman said it was aware of the case and that the Singapore High Commission in Canberra will provide consular assistance to the victim's next of kin.